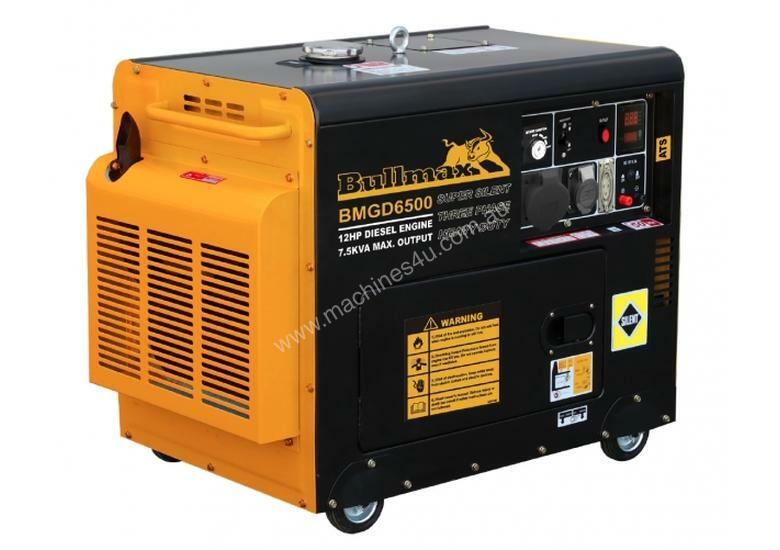 The Bullmax BMGD-6500, silent diesel 3 phase generator is designed as a reliable power source to run economically for long hours. Boasting an extra-large 23 litre fuel tank it will run up to 21 hours on a single tank. Also featuring an automatic transfer switch that enables this generator to be wired to mains power and automatically starts when the power turns off. 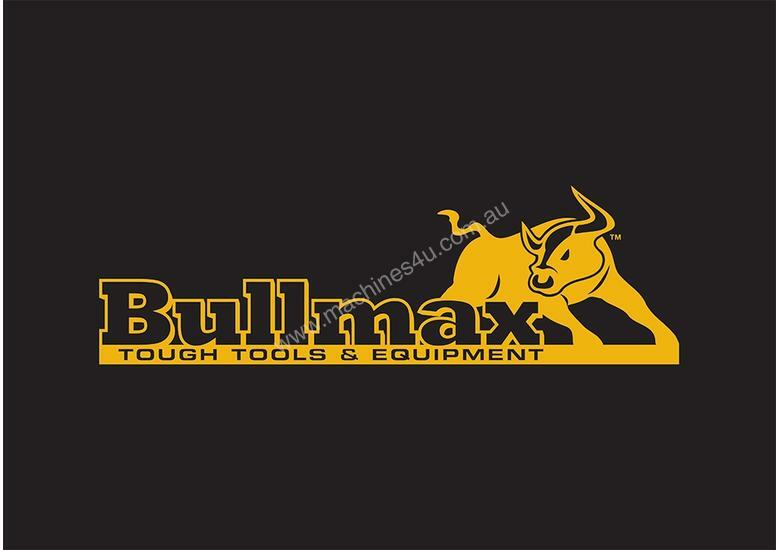 FEATURES: Automatic transfer switch, xl 23 litre fuel tank, 5 in 1 digital meter, 16 amp ac 240 volt socket, 32 amp ip66 industrial ac 240 volt socket, 3 phase power outlet, lifting hook.